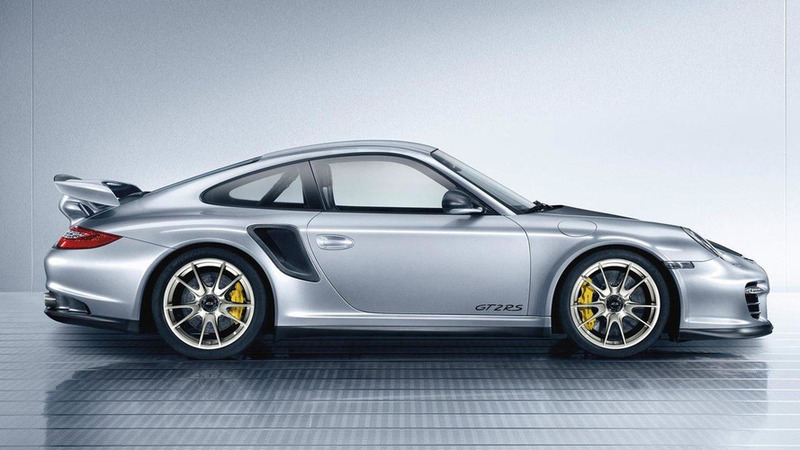 Porsche has announced a GT2 RS version of the 911 is in the works and will be out probably in 2018. 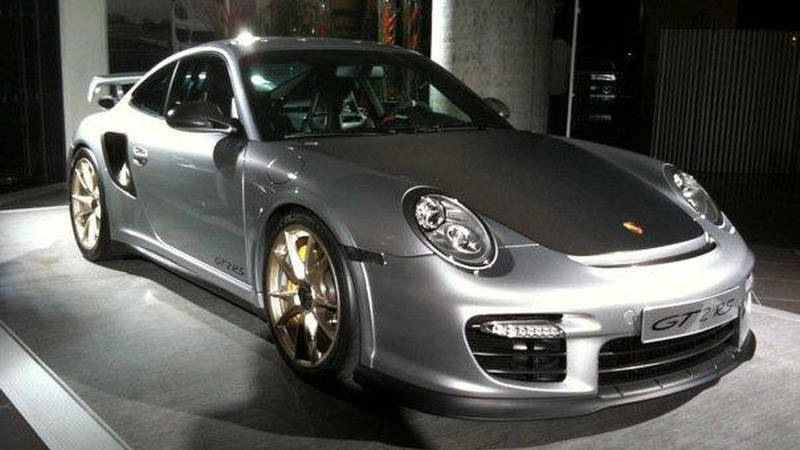 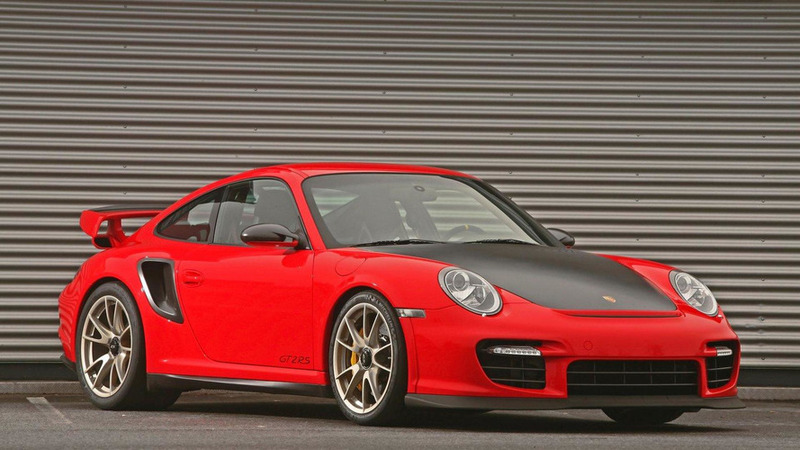 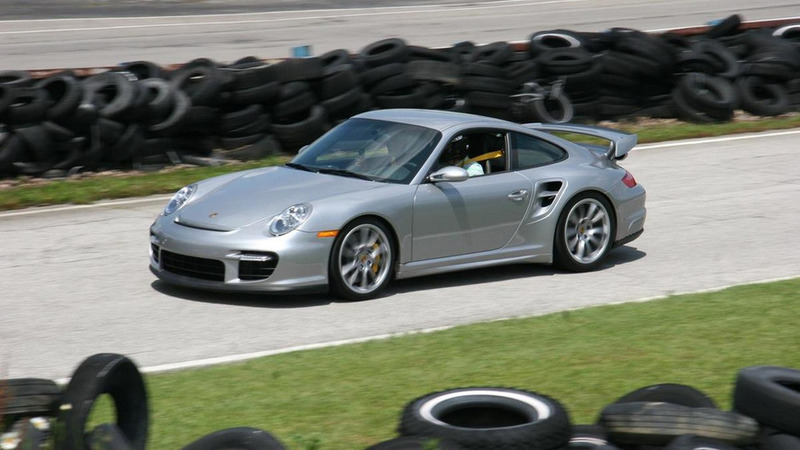 The GT2 RS was limited to a run of only 500 units. 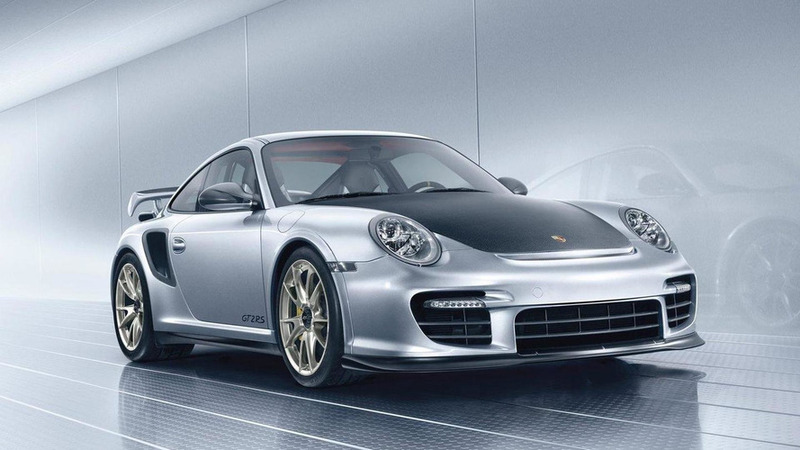 It comes with a twin-turbocharged (with variable turbine geometry - VTG) 3.6 liter inline six-cylinder boxer engine producing a total of 620 PS (462 kW). 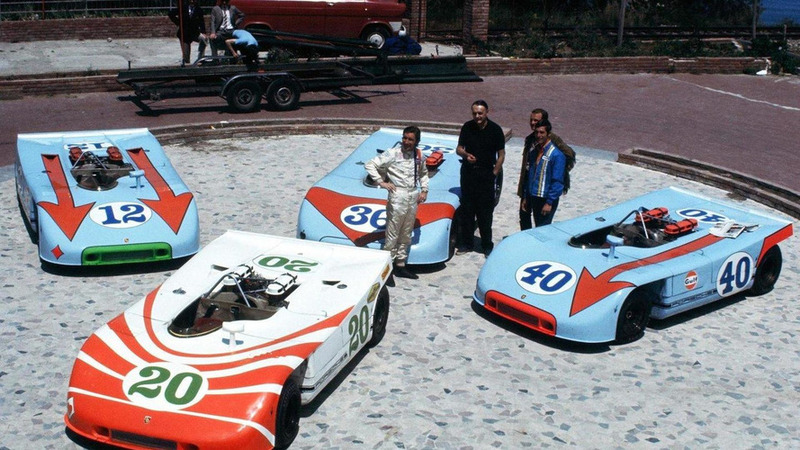 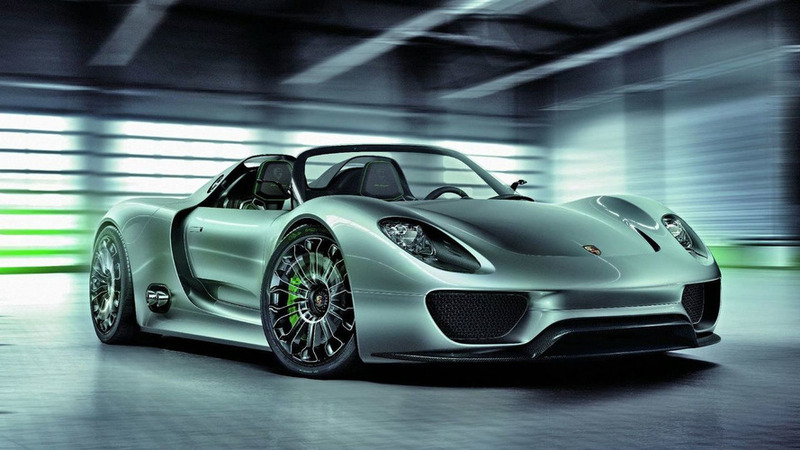 Porsche 918 Spyder will be showcased to invited guests only at Pebble Beach. 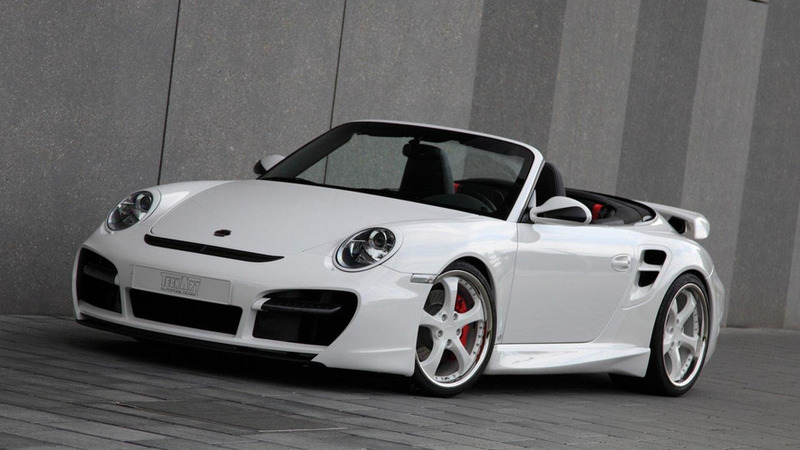 Coming next year are a Cayman Spyder variant and and a Carrera GTS wide-body. 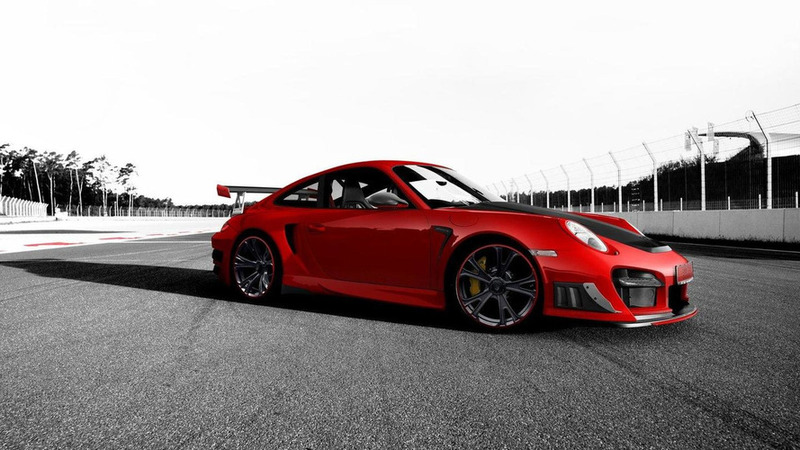 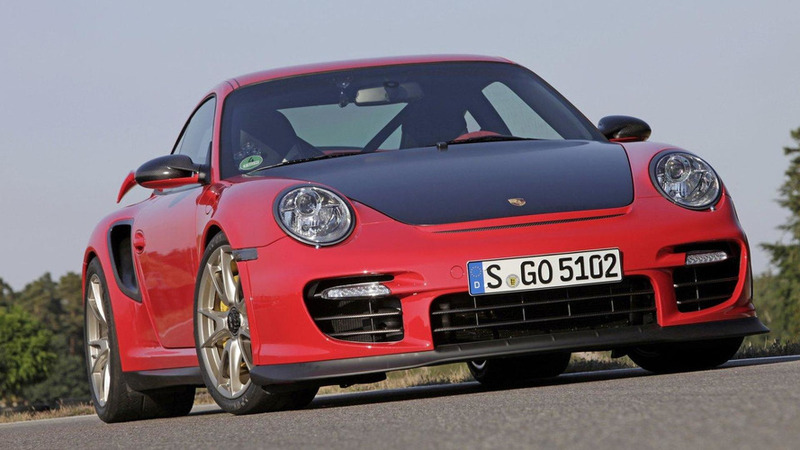 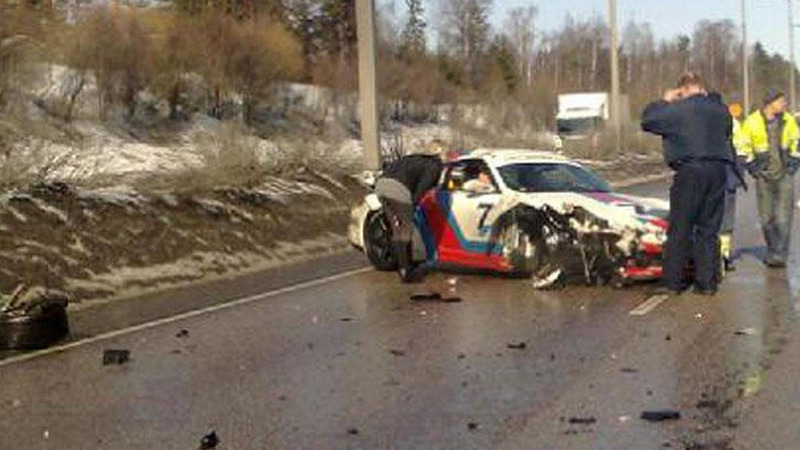 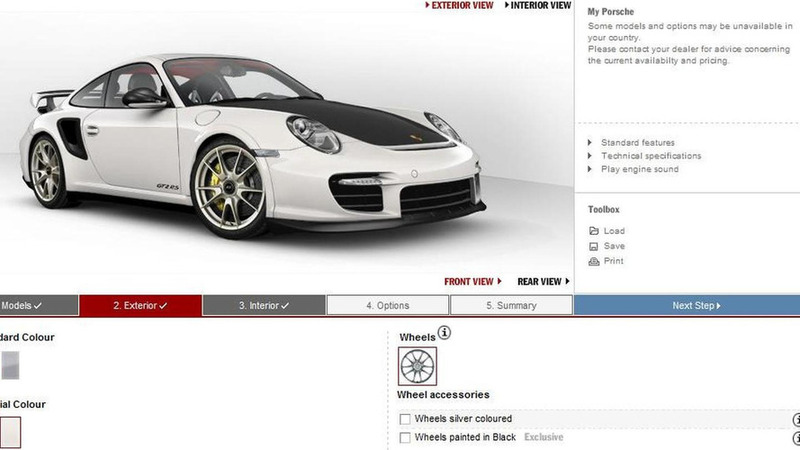 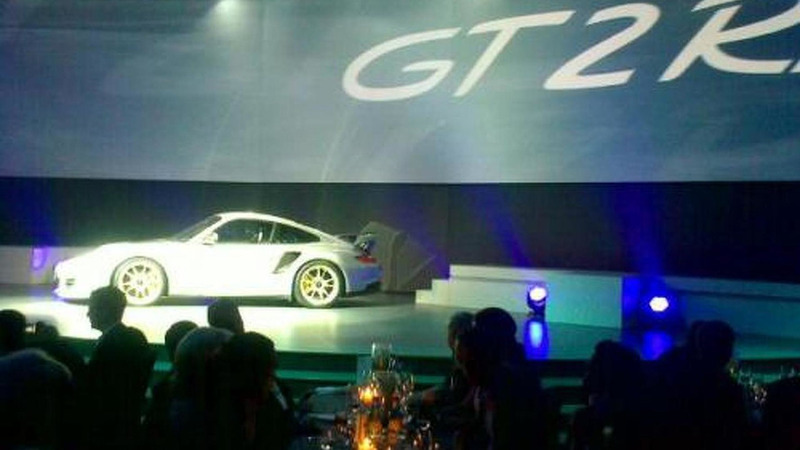 Read up on the Porsche 911 GT2 RS, and find out what options will be available on the car.